Promoting your health and fitness is what we are passionate about. 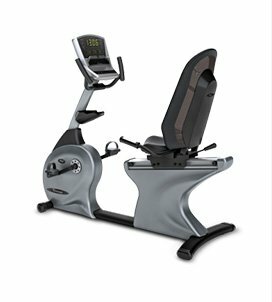 As your fitness partner, we will assist you in selecting the right exercise equipment to achieve the results you desire. We only carry the highest quality and most sought after brands in the fitness industry! 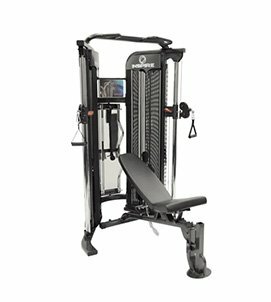 We are a full-service supplier of commercial fitness equipment. We have the equipment and experience to outfit your commercial facility, regardless of the size. Contact us to see how we can assist you. 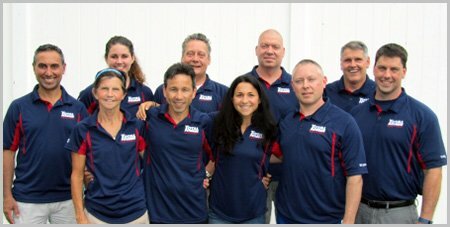 As a local, family-owned business, Total Fitness Equipment is committed to becoming your “fitness partner.” Our fitness equipment stores carry everything from treadmills, to ellipticals, to rowing machines, to lateral trainers, to spin cycles as well as recumbent exercise bikes and everything in between. Together we will set up goals, establish a realistic and achievable plan, and decide on the right fitness equipment for your home or commercial facility – we even offer used gym equipment. At Total Fitness Equipment we only carry the highest quality brands for your home or facility including Precor, Matrix, Vision Fitness, Landice, Inspire Fitness, TRX and more! Your health and fitness is our customer support team’s highest priority as we create the solution designed to fit your life, your home, and your budget. Including Precor, Matrix, Vision Fitness, Landice, Inspire Fitness, TRX and more–including certified pre-owned used gym equipment! 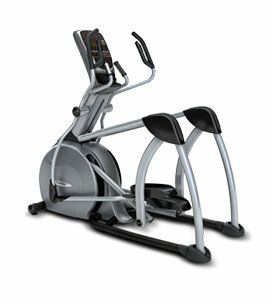 View some of our fitness equipment below. 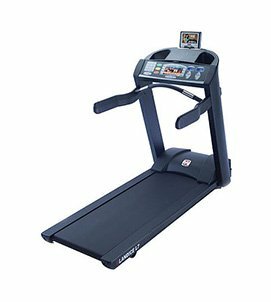 Total Fitness Equipment is where I go for exercise equipment. The quality of the products, the advice, the personal care and service has always been excellent.